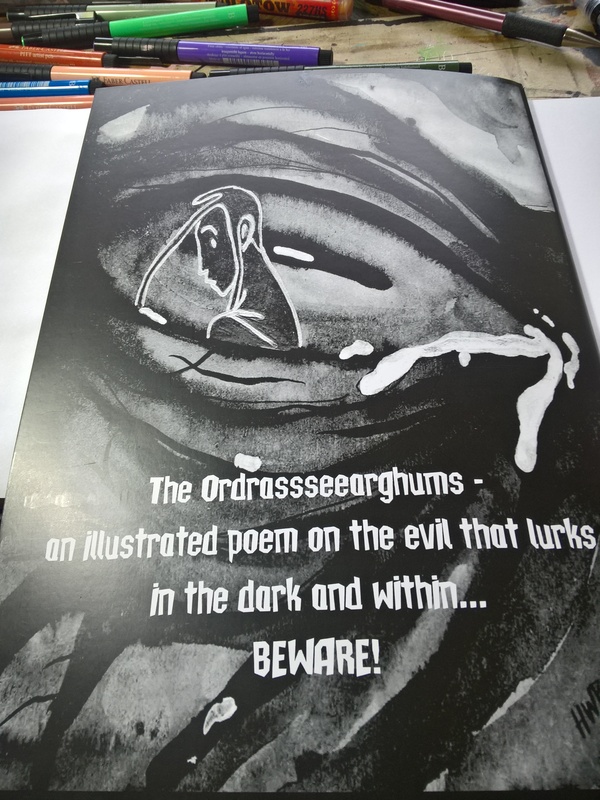 Dear Readers, Soon – very soon – in a week….! 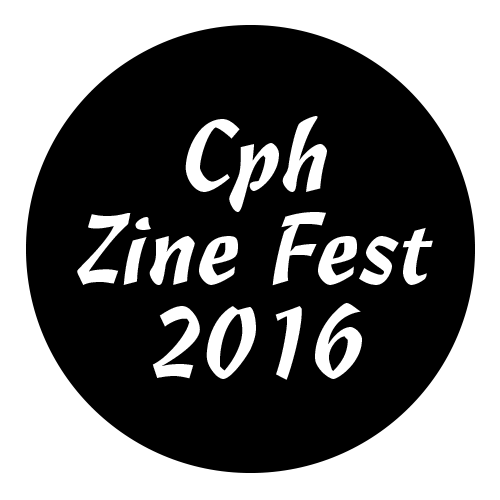 It’ll be CPH Zinefest, which I for one am looking forward to – a magnificent event. There will be plenty of tablers showing off their art, zines, comics, and more. Swing by at Ungdomshuset, Dortheavej 61, 2400 Copenhagen NV, Denmark – both days from 12- 18. Hi to every one, the contents existing at this web site are in fact amazing for people experience, well, keep up the good work fellows. Thanks for your good words. 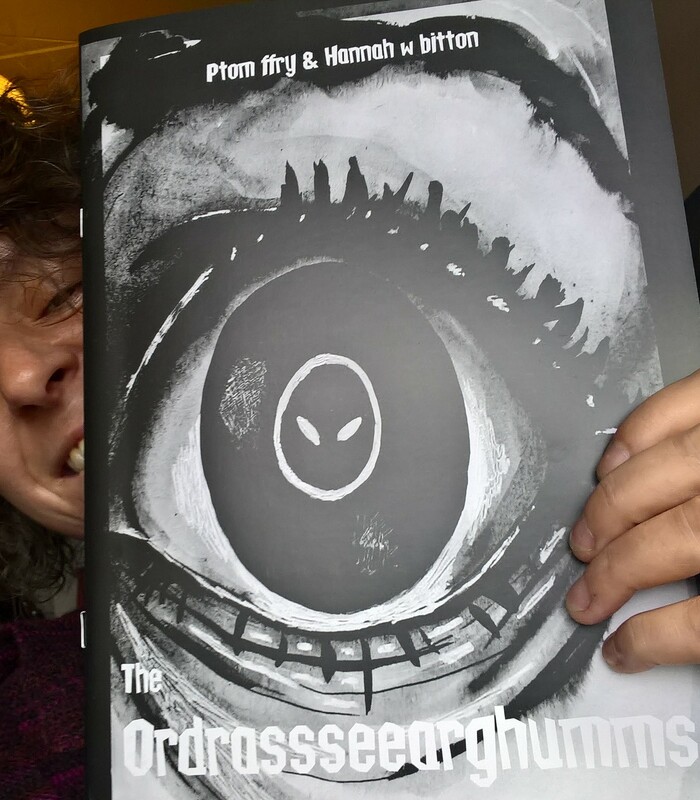 CPH Zinefest is amazing, and I enjoy taking part. I’ll root with you in hoping the woman behind the event will keep up the good work and arrange another zinefest this year.